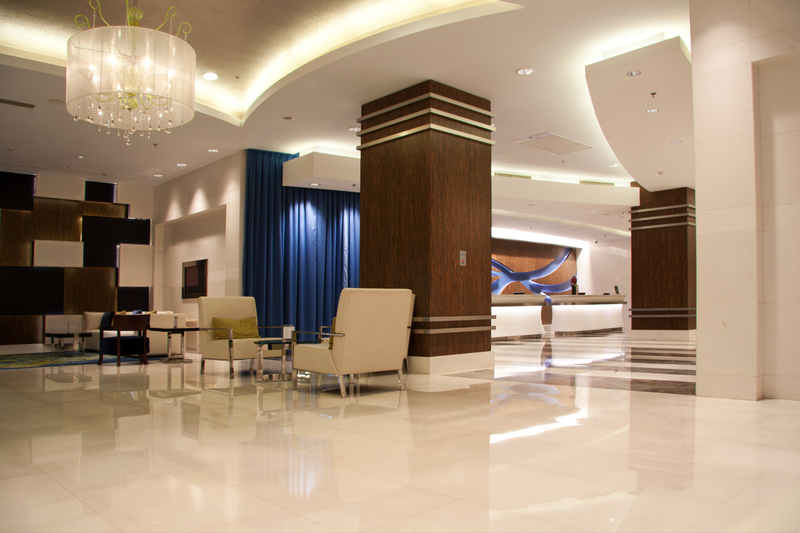 With over 25 years’ experience as a leader in IT for the Hospitality Industry, Tierney’s have successfully provided the expertise, resources and consultancy to create and develop the full IT services of many new hospitality projects and major refurbishments. Tierney’s will create the best Core IT Infrastructure to suit your requirements, whether it is an Independent Business, Group portfolio or Franchise. Tierney’s will consult to, and provide the services required to all the Client’s Project Management Team and Third Parties. Based on our experience we understand your IT Requirements. Information about your location; Size (Bedrooms, Function Space, Retail Outlets & Public Areas) and the Ownership / Management Model being adapted, are all important in developing the right infrastructure and providing the best systems for your project. From the Initial Meeting stages, throughout all the development phases, pre-opening, going live and post live days, Tierney’s are with you “All the Way”. Contact our sales team about your organisations next IT Project click here.